Watch out the Christmas event full month december 2008 in limassol. Santa Claus runs through the city in the municipality sleigh, giving out presents to the children. Limassol Municipality and the University of Technology organize a rock – jazz concert presenting student and youth music bands, for an alternative yet unique Christmas entertainment. 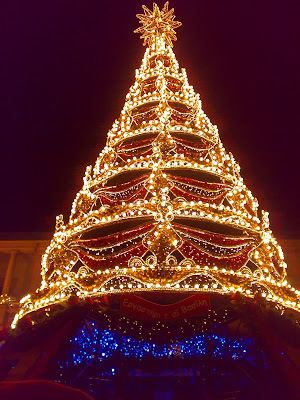 Enjoy the christmas events during the month of December 2008 in Limassol, Cyprus. If you have any other information, events during this period, Please comment & share the thoughts.